FRUCT Association organizes the Mobile Healthcare and Wellbeing seminar. Mobile Healthcare is fast developing area with a lot of growth potential, research and business opportunities. The seminar bringing together experts from both Russia and Finland, we are aiming to discuss current trends and challenges in the mobile healthcare and wellbeing industry in both regions, exchange with experiences and knowledge about what additional value use of mobile technologies can bring to healthcare and wellbeing, as well as converse mobile healthcare and wellbeing business opportunities by involving companies to take part in the panel discussion and share their practices as regards to commercialization of mobile healthcare and wellbeing solutions. The seminar is targeted to demonstrate state of the art in field of m-healthcare in Russia and Finland and support exchange of best practices and ideas with other regions. The seminar program consists of a set of lectures on the current state of the m-Health field in both countries, a set of demos organized in co-location with FRUCT Demo session and the m-Health WG meeting. The seminar will be held in co-location with the 16th FRUCT conference, so the seminar participants are welcome to take part in all events of the 16th FRUCT conference. The seminar has been organized in close cooperation with Centre for Health and Technology. The seminar is free of charge and open for participation. Registration is mandatory and open till 23.10.2014 at https://fruct.org/registration. Statement of Prof. Oleg Medvedev: The space program has played the key role in development of e-Health technologies in USSR and Russia. The country has over twenty years of highly isolated medicine informatization with very limited external contacts. Main tendencies in development and implementation of EHRs and PHRs are on the levels of healthcare provider, regional and national. The main problem of developed solutions is lack of common interfaces and interoperability with the existing systems. Nowadays Russian state is an active player in this field, e.g., it recently launched the Governmental program of informatization and the special facilitating role is given to the Skolkovo Foundation. The first draft of seminar program is available for download. 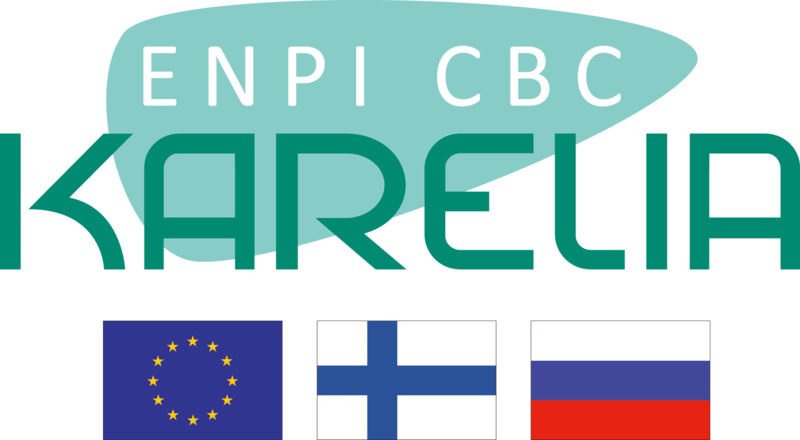 The seminar is supported by Karelia ENPI programme KA-432 project co-funded by the European Union, the Russian Federation and the Republic of Finland.